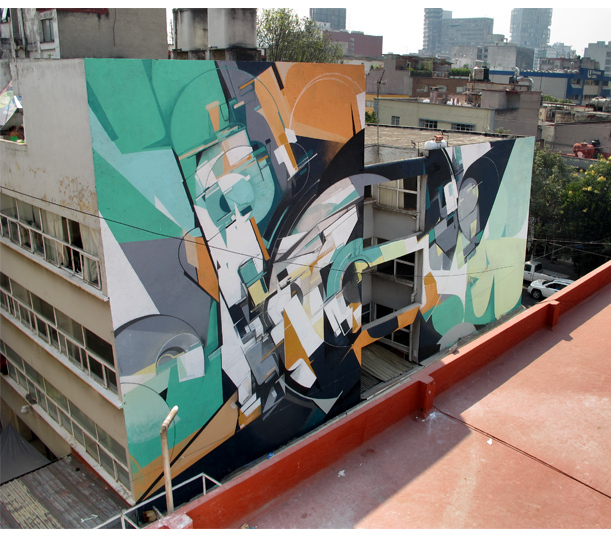 keepdrafting.com » Blog Archive » Mural Intervention: All City Canvas for Herman Miller Foundation and Impact HUB, Mexico City D.F. 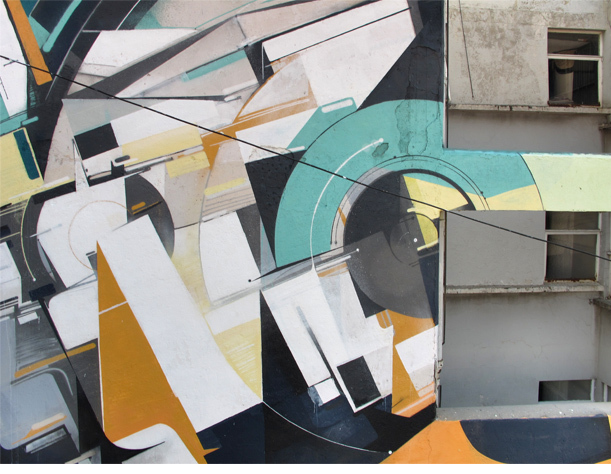 Augustine Kofie in Roma Colony, Mexico City for All City Canvas, Herman Miller Foundation and Impact HUB D.F. 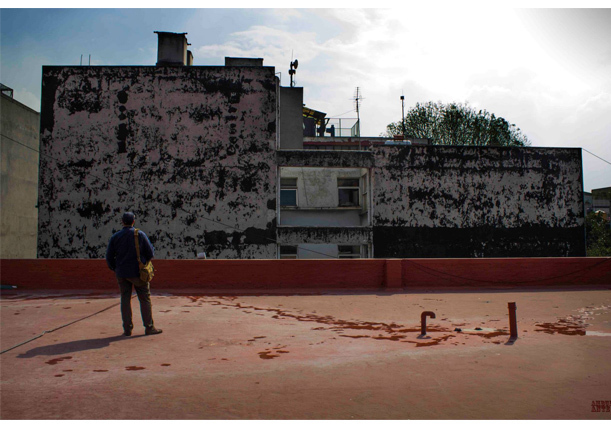 In the middle of Colonia Roma (Roma neighborhood) in the Cuauhtémoc borough of Mexico City, where the modern converge with the old and where the historic intertwines with the contemporary creating an eclectic and lively atmosphere I will be creating a sight specific mural intervention from December 13th to the 21st. Near Alvaro Obregon Avenue, on Tonala Street, this urban aesthetic intervention will begiving the passersby a new perspective on their surroundings.